Beautiful Native Birds Feel Right at Home! 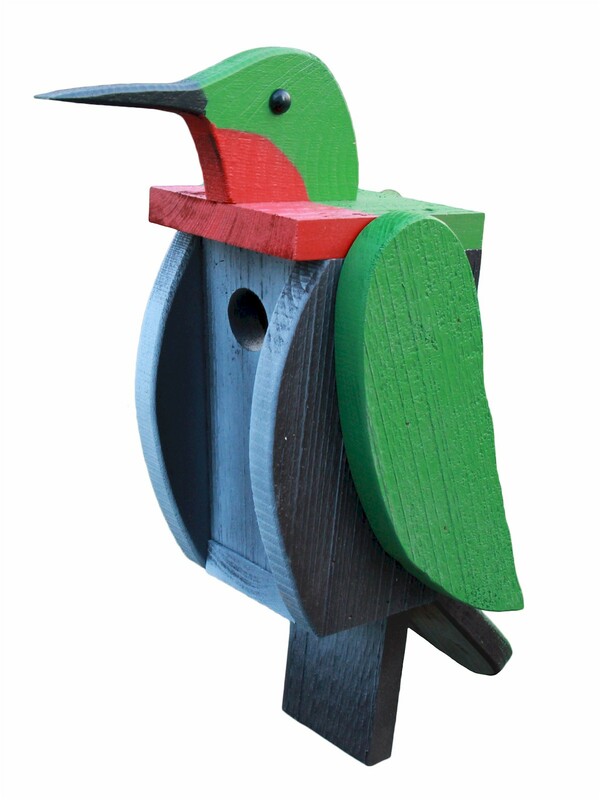 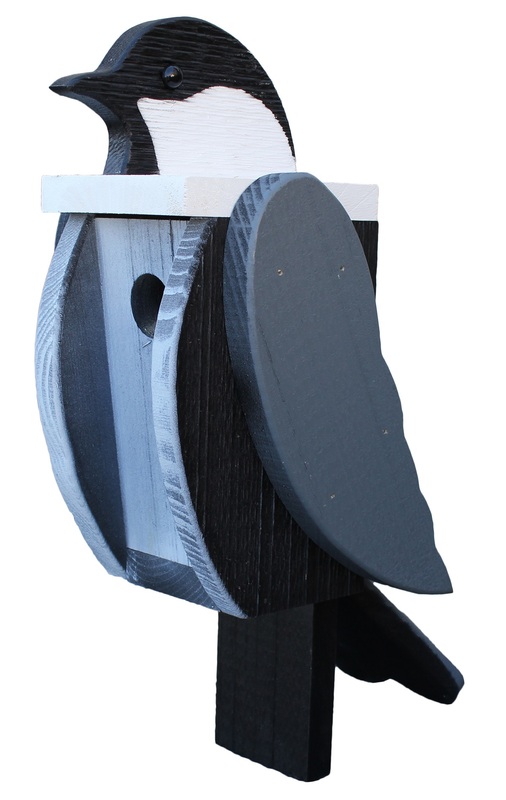 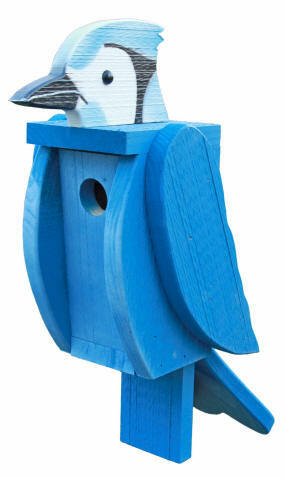 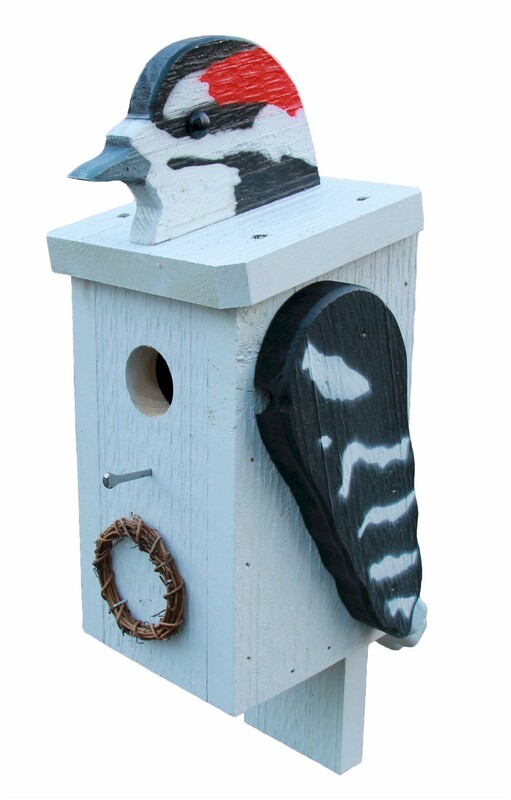 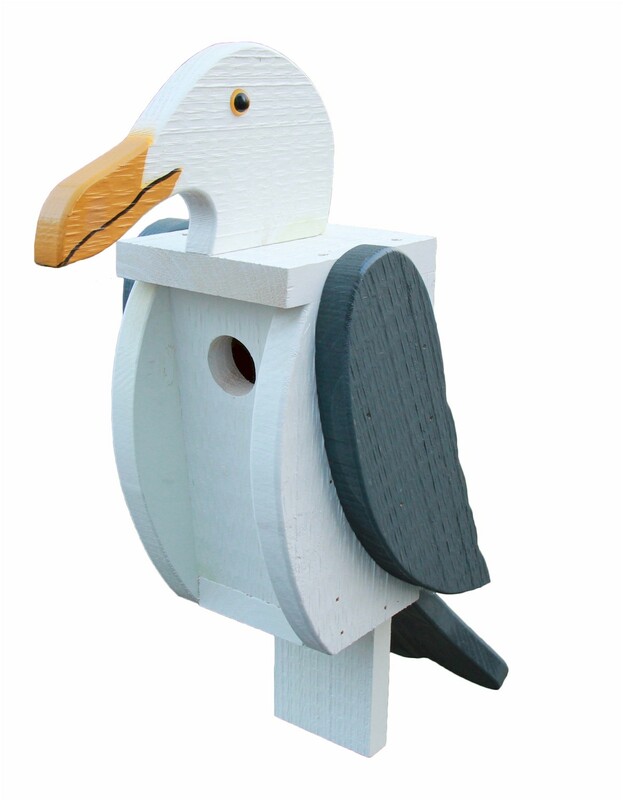 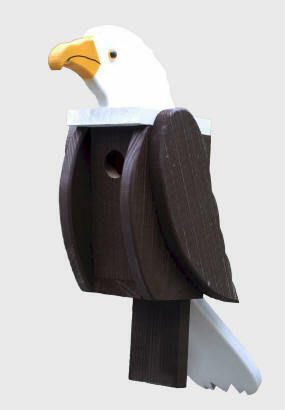 Our handcrafted Look Alike Birdhouses are made of 3/4" and 7/8" white pine with a generous coating of quality exterior paint. These birdhouses are artistically hand-painted to resemble our fine-feathered friends. 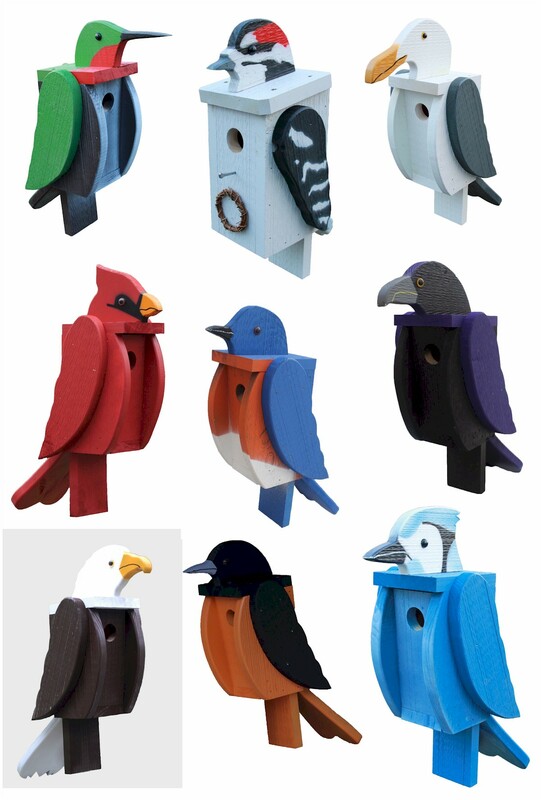 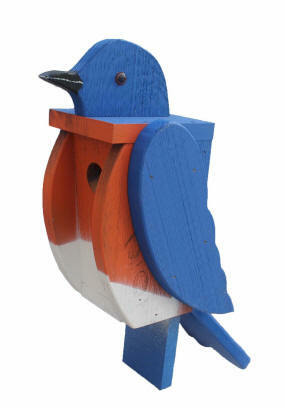 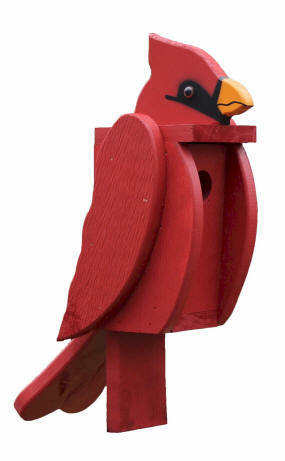 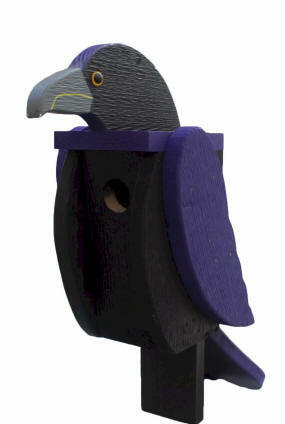 The Look Alike Birdhouses are hand made by Amish craftsmen in Lancaster County, Pennsylvania. They are designed to be mounted on a fence post or other wooden post. 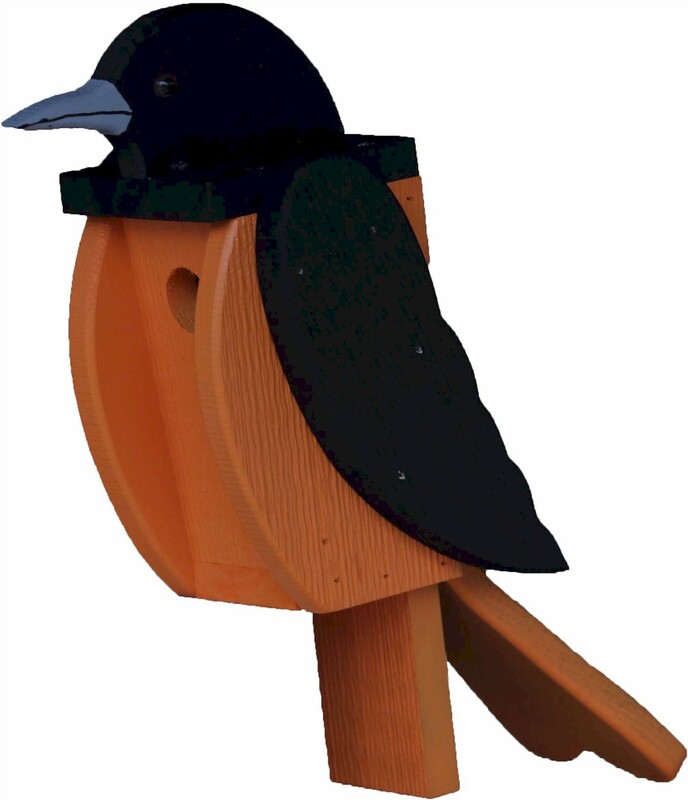 To clean out the house simply unscrew four screws around the head and lift off the top. 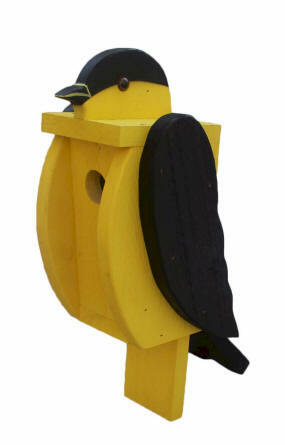 Size is approx. 14" H x 6" W. Weight: 10 lbs.